Blogging for business is an integral part of digital marketing. There’s a lot of information out there on how to digitally market your business. There are so many options, including social media, email, SEO, eBooks, white papers, podcasts, videos, and blogs. For many, the easiest (and cheapest!) way to market their business is with blogging. But blogging for business can be daunting. So I’ve gathered five awesome sources that can help you kick-start your business blogging journey. Here they are! Hubspot is one of the best places to get information on marketing your business. It’s a greatly appreciated resource for both experienced and digital marketers. If you have a question about digital marketing, Hubspot has your answer. 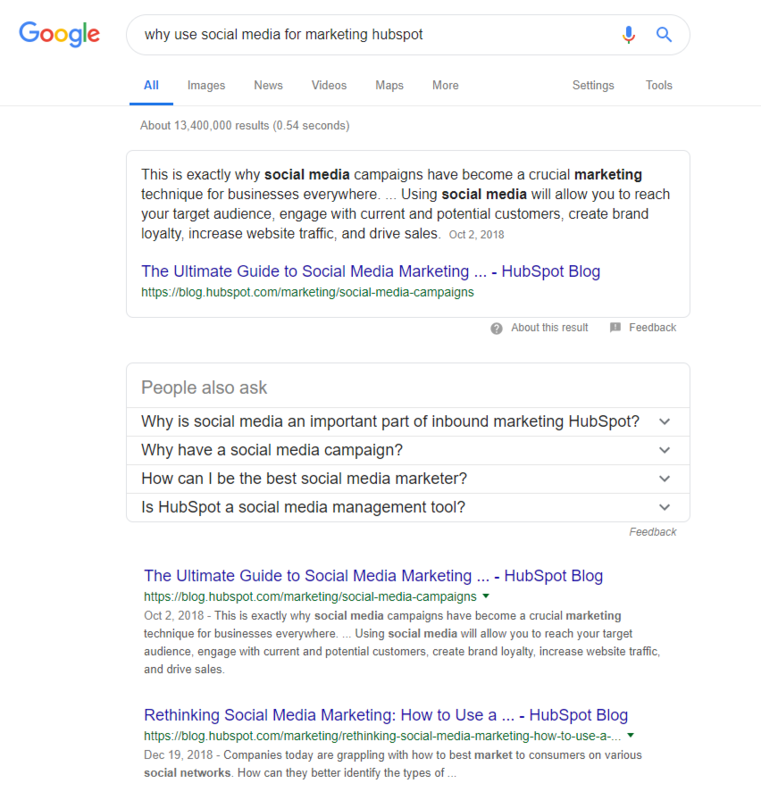 A good tip is to Google your question followed by “Hubspot”. Copyblogger is a masterclass in blogging for business. The website started out as a one-man operation and has transformed from a single blog to a company that makes eight figures annually. Neil Patel is a highly recognisable name in inbound marketing. Named by Barack Obama as one of the top 100 entrepreneurs under 30, Neil Patel works with companies like Amazon, NCB, and Viacom to grow their revenue.